Huckleberry is rebuilding small business insurance from the ground up. In a multi-trillion dollar industry where paper forms and fax machines still predominate, and customers are wasting countless hours navigating byzantine processes, we provide small business owners with the capability to manage all of their insurance needs through a single, elegant interface. Our team is rethinking every aspect of the experience, from pricing, to underwriting to claims. We're backed by Uncork Capital, Crosslink Capital, e.ventures, Postmates CEO Bastian Lehman, Apartment List CEO John Kobs and several others. We’re looking for a Designer to join our growing team of insurance innovators in San Francisco, CA. 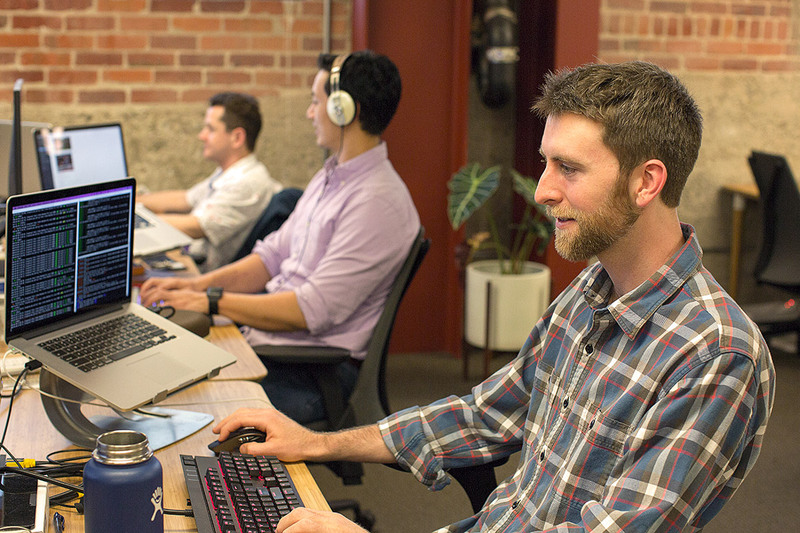 As an early member of the Huckleberry team you'll be working on customer-facing interfaces on mobile, web, and beyond. This also includes creative campaigns, educational resources, and visual systems that support our brand identity. There is an emphasis on UX and interaction design for this role, but having visual design and/or illustration experience is also a plus.